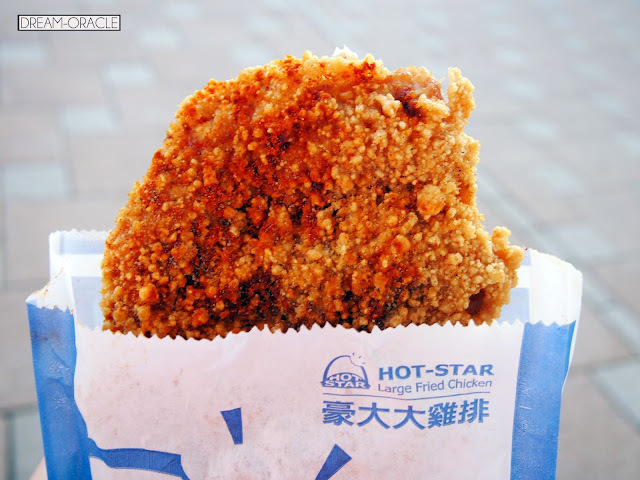 To compile a TOP 5 list is not easy because I confess that almost everything in Taiwan is super duper tasty. But after much deliberation, I came up with this hahaah. So many people's hot favourite! This is one of my favourites too! Best eaten piping hot and shared among a few hungry people, can't beat that feeling man. 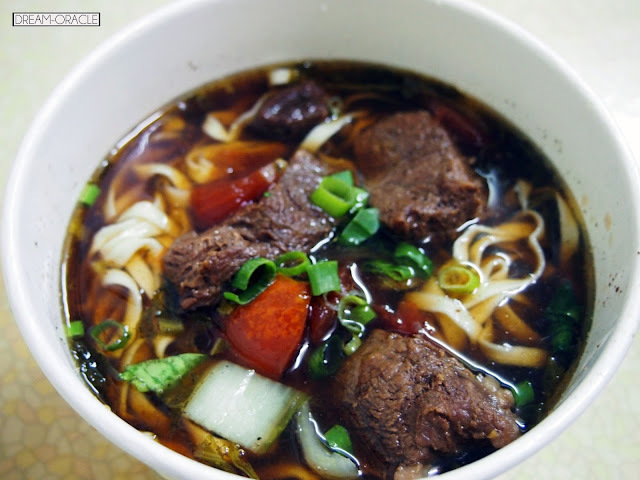 Beef noodles are something of a Taiwan specialty too, the herbal soup base and melt-in-your-mouth tender beef pieces are unforgettable. Not a fan of mee sua, but I really enjoyed the mee sua in Taiwan! 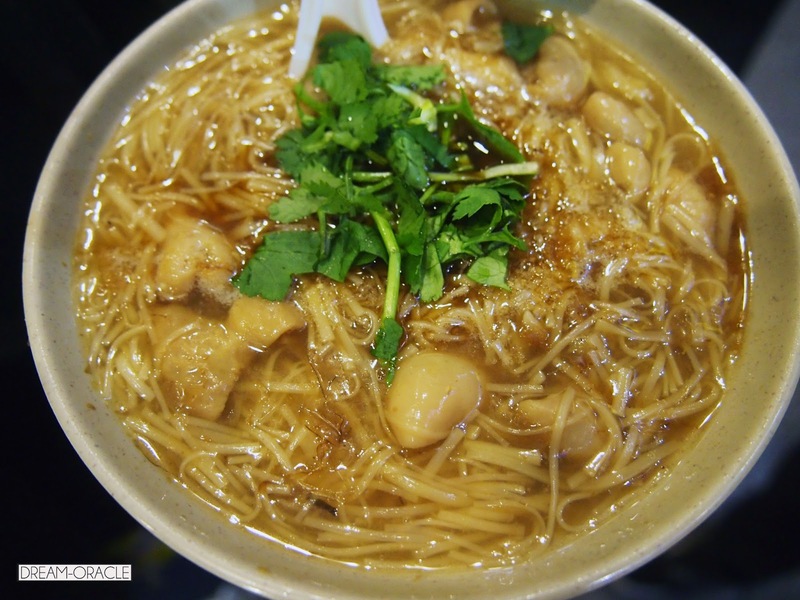 The broth was thick and flavourful, and the experience of eating this in the middle of the street while drizzling is amazing. I think it makes the whole dish more delicious haha. Can you imagine, cold wind slapping on your faces and rain drops falling on your head. There you are, holding a piping hot bowl of mee sua and slurping it. Fruits, are another must-eat in Taiwan. 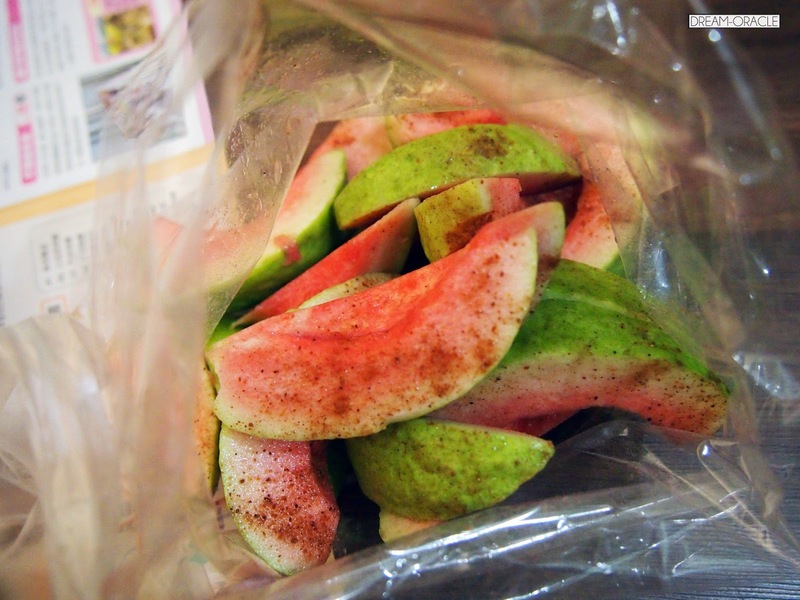 ALL THEIR FRUITS ARE SO SWEET AND JUICY. I especially love the SUGAR APPLE also known as Sweetsop (Shi Jia fruit in Taiwan). Sugar-apple is high in calories, but at the same time is also an excellent source of vitamin C and manganese, a good source of thiamine and vitamin B6, and provides vitamin B2, B3 B5, B9, iron, magnesium, phosphorus and potassium in fair quantities. I confess that I'm not a huge fan of milk teas and such. 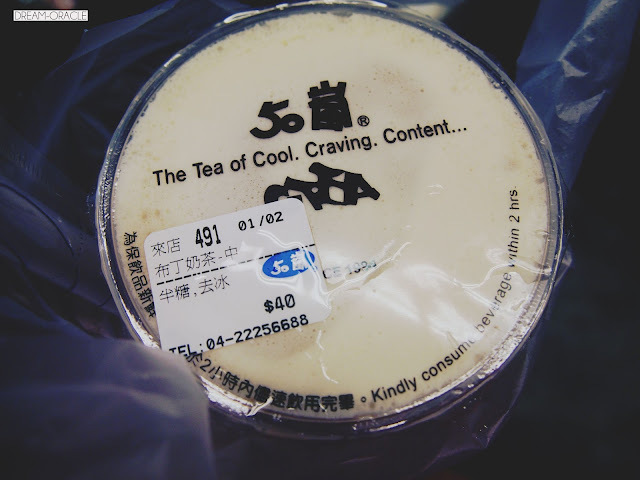 I have never drunk KOI when it came to Singapore, was never in love with the bubble tea trend, and the only time I drank it in Singapore was when R had Share Tea vouchers lol. But I've heard so much about this that I just had to try it. Just try once yaknow. EXCEPT THAT I TRIED ONCE AND I'M HOOKED. I like it even better that I can ask for less sugar and NO ICE. I hate ice. I don't like my drinks to be too cold, and this is just the right temperature. With that concludes my Top 5 list of Taiwan! I'll include a reading list for my Taiwan entries here as well.